As a journo who covers and reads many stories of extreme real-life violence, my appetite for stories containing guns, beatings and murder has waned in recent years. I’m hyper-conscious of domestic violence and psychotic mental illness and the sordid social ills that lead to them. I find myself wincing at the movies I used to love and even giving up the Netflix dramas I used to love. There’s enough drama in life. The most I can manage on a weeknight is a 20-minute giggle at Brooklyn 99 and I’d rather go back to Die Hard, which has mellowed with age, than watch the next John Wick movie. 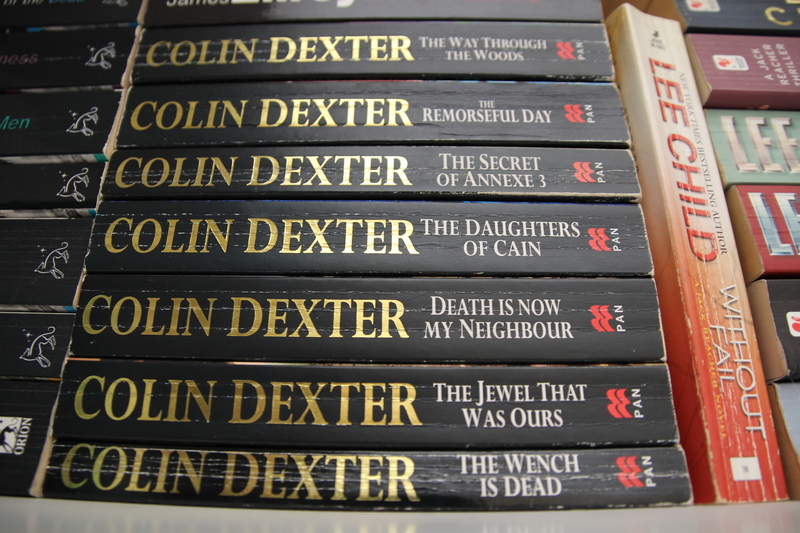 But for some reason serial killer books remain the stuff of fantasy. There remains a level of safe remove, even of escape into unreality. 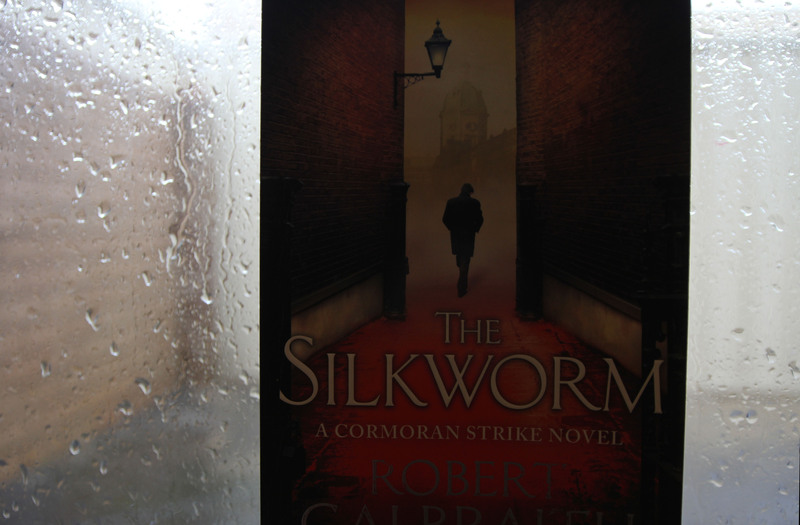 That’s why one particularly grim night a week ago, after receiving some bad news about the illness of an old friend, there was no comfort like curling up with a new killer, from an old author I knew would deliver. 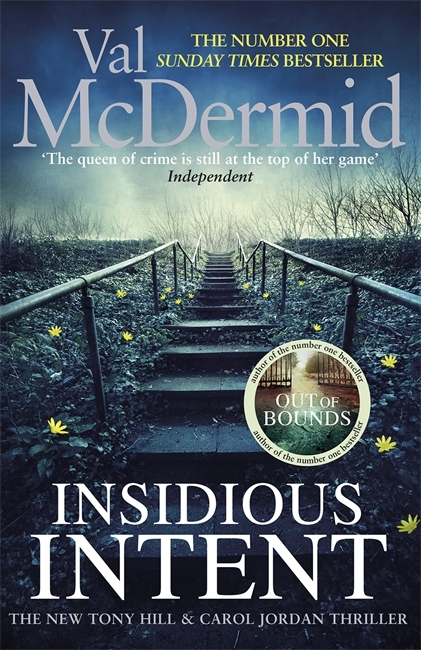 Scottish writer Val McDermid has written 38 books over 30 years; she’s got the goods. Insidious Intent (2017) is the latest in her most high-profile series, featuring detective inspector Carol Jordan and criminal profiler Tony Hill (you might remember, they featured in British TV series Wire in the Blood, which ran from 2002-2009). There were unexpected evolutions for Carol and Tony in their last outing, Splinter the Silence, and I was keen to see where she took them next. I was not disappointed. Her genius lies in not just detailed, realistic police procedurals but in complex, flawed yet likeable characters. There is no point in a cracking plot if your characters fall flat, and McDermid has created a diverse and compelling cast in Tony, Carol and their motley team. She develops them even further in this, and there is also AN AMAZING TWIST WHICH I WILL NOT RUIN FOR YOU in case you read it, which you should. Actually you should probably read the series from the beginning in order to completely appreciate the twist. Book one was The Mermaids Singing (1995). Off you go. I was dubious when I heard modern crime writer Sophie Hannah was approved by the descendants of Agatha Christie to resurrect her detective Hercule Poirot, beloved by many. So dubious I avoided it on its release in 2014. I read positive reviews, which mentioned Hannah’s chops as a crime writer, her love of all things Poirot and her faithful promise she would cut no corners in dusting him off for a new case. This was good enough for the family, but inexplicably still not good enough for me, so I just eyed it suspiciously in bookshops every time I passed it, stroking the cover creepily but still not quite trusting. Dipping my toe in, I assessed Hannah’s skills by reading her Kind of Cruel, which I found highly satisfactory, twisty and mucky like all good crime. Finally took the plunge on The Monogram Murders and – ! – was not disappointed. This has the wit and psychological insight Hannah clearly already commands, and that obviously made her an ideal choice for the project. It’s also, more importantly, so spot-on rendition of Poirot that – and I feel disloyal, but – I just can’t tell the difference. I can actually hear David Suchet speaking the lines. The rhythm, the cadence, the humour; all perfect. It’s uncanny, as though the Belgian detective, quirks, mannerisms, wardrobe and all, has stepped prissily from the yellowed pages of Agatha Christie into another woman’s book, where he is rendered in loving, lifelike detail and doesn’t even have the grace to look embarrassed. Strait-laced young detective Catchpool makes a good solid foil, just the kind Poirot needs to shine. The murders, too are very Christie. Three corpses are found laid out in three different rooms of the same hotel, each with a monogrammed cufflink in his or her mouth. The plot is full of classic Christie tropes and features, though I will not say what they were for fear of spoilers, and is quite as convoluted and macabre as Christie at her nastiest. Yet nothing feels contrived or formulaic. It does not feel exactly like Christie and yet I could not put my finger on any difference. You can feel the confidence and the the fun the author has had, and it is infectious. A joy to read. I’ve caught up just in time – the family must have been happy, too, because her second Poirot mystery, Closed Casket, is now on shelves. Hurrah! More than happy to fork over airport prices for this baby. 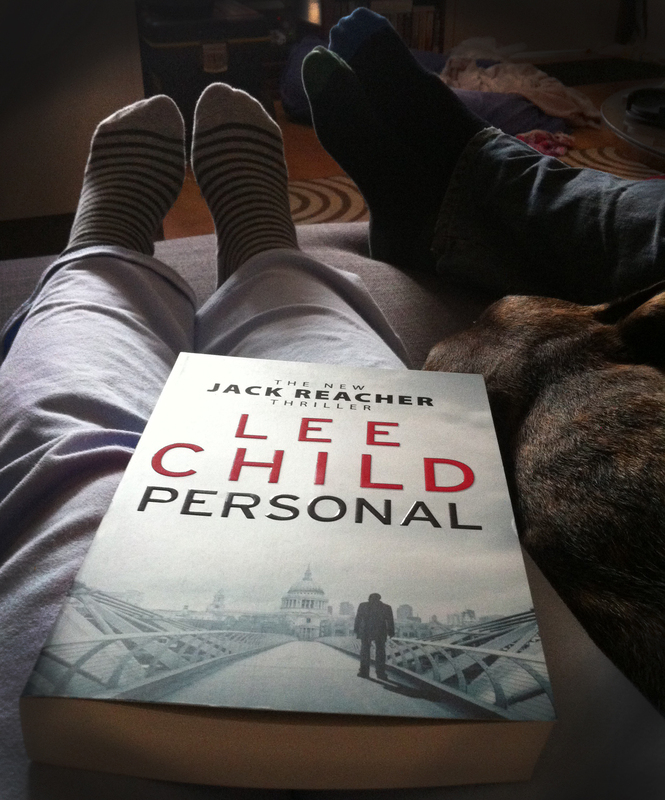 Lee Child apparently writes one Reacher book per year and has done for the past 20 – he starts each September. 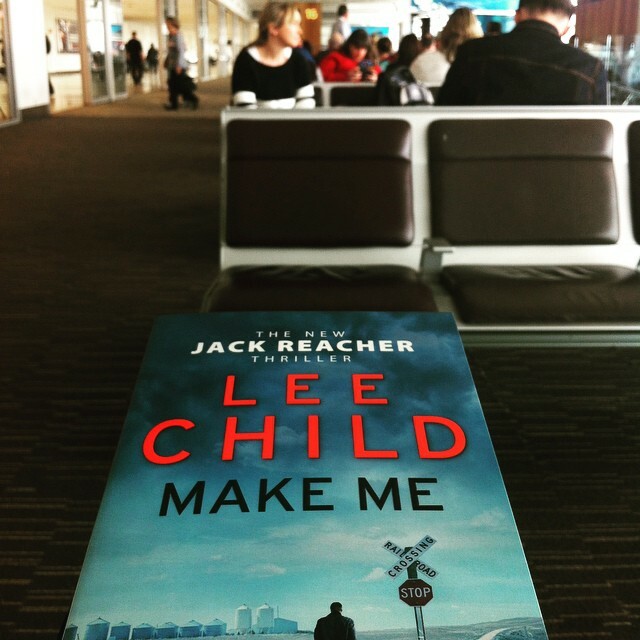 I love a good routine myself, so I like to read one Reacher book each year, starting around each September, when the new ones are released. So I know what to expect from a Reacher book. For those who don’t (inexcusable) – the books, like most crime series featuring a strong central protagonist or two, Reacher books are formulaic. Jack Reacher was born into a US military family and spent his childhood in temporary homes on military bases. Then he spent his adult working life as a military cop posted to more temporary bases. He has never known permanency or possessions. A hulking bloke, a fighting machine born and trained for detective work, after his honourable discharge he can’t hack the thought of settled civilian life. So he treats the United States like another set of temporary bases, moving from town to town, hitching rides and catching buses in between, a perpetual traveller. He travels with only what he has in his pockets, buying cheap new clothes and junking them when they get dirty, living in motels, working casually from time to time – but never for long in the same spot. 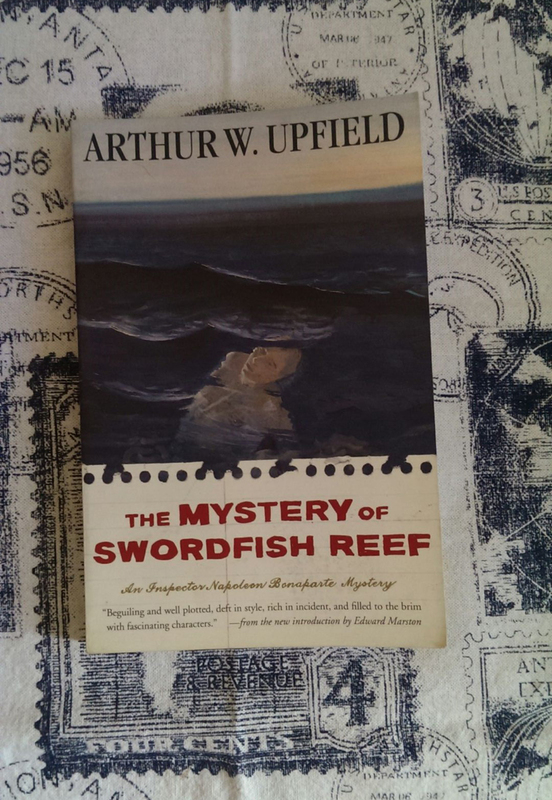 In each book, he hits a town with a dark secret, something fishy going on, and his unshakable sense of right and wrong (not necessarily matching the same compass points as anyone else’s sense of right and wrong) he gets embroiled in a mystery. The books stand out not only for the supremely original and consistently drawn character but for solid, inventive plotting and – above all – minutely detailed fight scenes, detective work, military training and weapons knowledge. These books require a little more suspension of disbelief each time (Reacher walks into trouble, something strange is going on in this town, it all starts in the local diner, he chooses not to walk away and there’s an eminently fuckable woman mixed up in it all) but the formula is all part of the fun, making these books like an annual birthday present when you know exactly what you’re getting but you never get any less excited. The formula has won Lee Child fans across the globe. He is the crime writer that other crime writers read, one of the most famous working today. To illustrate, when I’m walking home from the bus reading this I pass a lady checking her mailbox. We exchange smiles, then she pauses. “Ooo, my sister-in-law is reading that,” she says. Two days later I’m reading it on the bus and I’m the last passenger, so I’m waiting by the driver’s door to hop off. He looks at the book and says “ooo, I’ve read some of those. Is that a new one? Can I read the back?” And I wait for him to read the blurb, then we have a little conversation about how great Lee Child is. Just yesterday I saw a bloke in my office building carrying a Lee Child on the elevator. Pretty much whole family, regardless of age, gender or usual book taste, reads this series. The 2014 release, Personal, got me so excited I begged off the usual Sunday night hangover movie and glued myself to it. Then I abandoned cooking dinner and ordered pizza so I didn’t have to stop reading, something that basically only ever otherwise happens in the Ministry’s wildest dreams. I thought while reading it that Child was at the top of his game. The humour was more pronounced than the faint dry humour usually present and it spoke of absolute confidence and a certain playfulness. In 2015 I thought, can he do it again? There are some differences in Make Me. The subject matter of this book is also darker than usual. The humour has not vanished, but it’s dialled right back down. It also gets into unfamiliar territory plot-wise, even for this most wide-ranging of series. There is a focus on technology, an entirely new direction for Child’s old-school protagonist. I’m amazed to tell you that Reacher encounters a woman who is not a tiny, willowy blonde. And we get a glimpse of vulnerability in Reacher we have never seen before, which adds unutterably to the suspense level. It all seems to add up to a new maturity and intensity for this series. Best of all, it ends tantalisingly, with a question mark. Do not, I repeat, do not watch the one movie made from this series so far (One Shot, starring Tom Cruise as Jack Reacher). It will ruin this series for you before you’ve even begun. But there is no doubt Lee Child still has plenty up his sleeve. Do yourself a favour and check out this series.